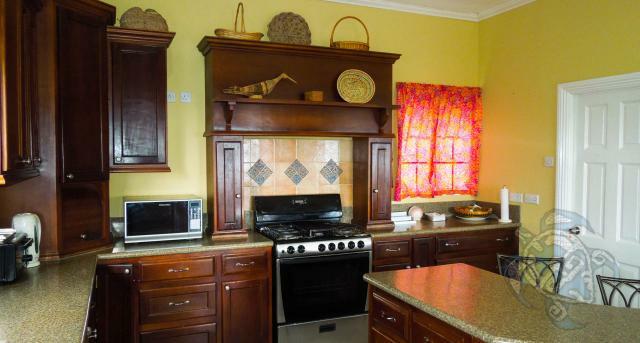 The kitchen comes fully-equipped with high end appliances, all utensils and ample storage cabinets. 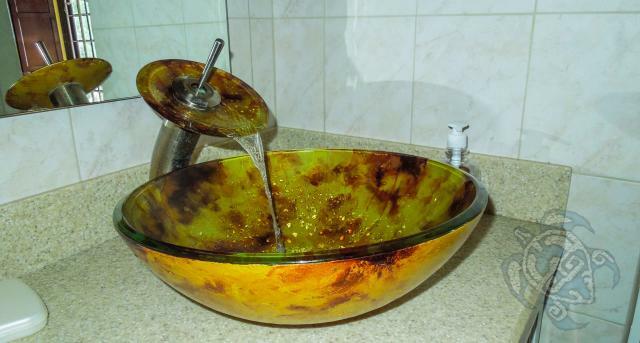 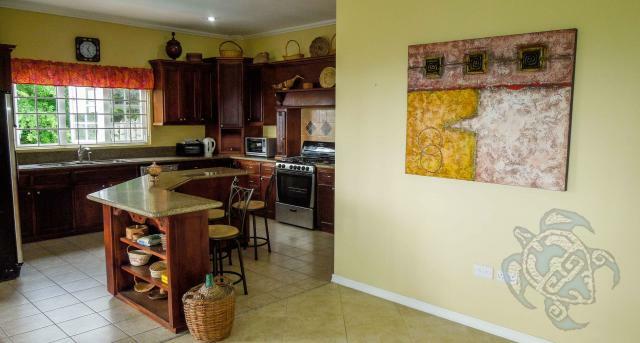 The property is set in large grounds with mature fruit trees, is fully fenced with solid security features and private covered and open parking. 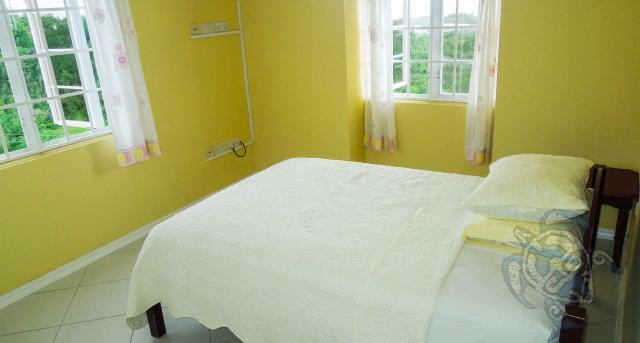 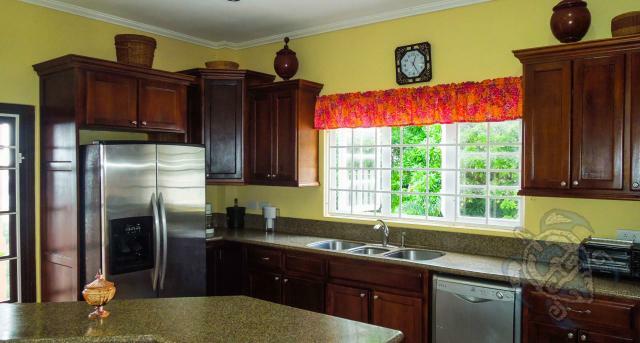 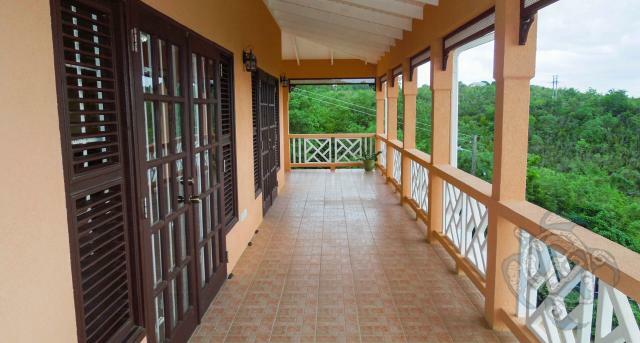 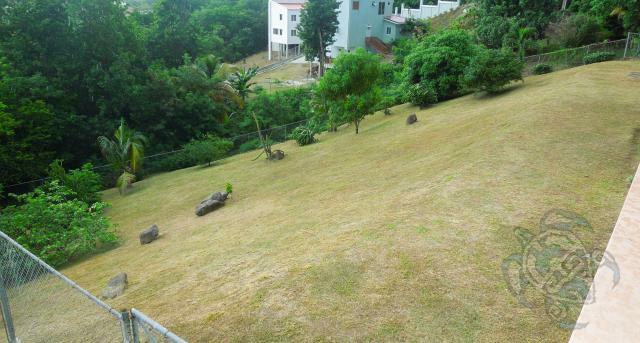 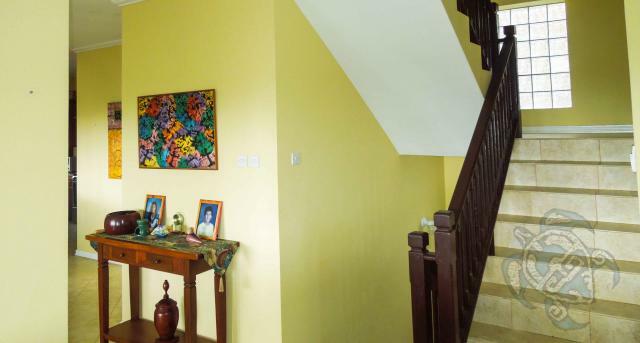 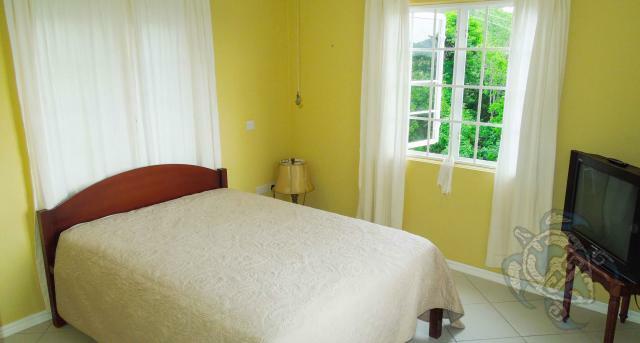 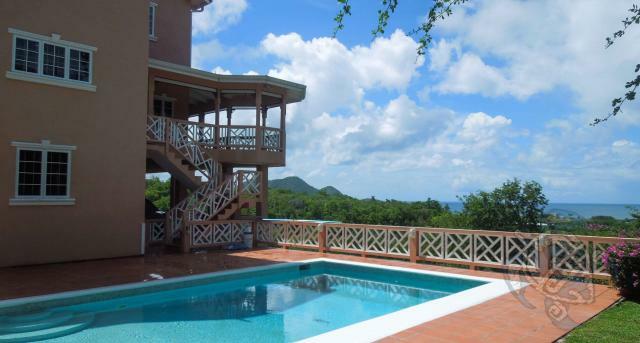 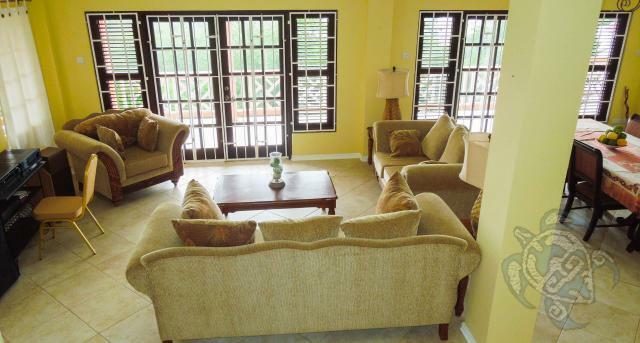 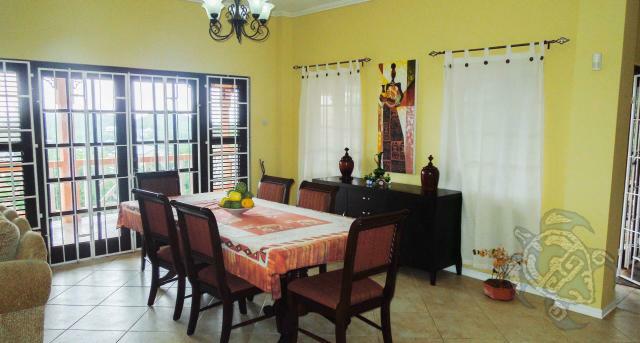 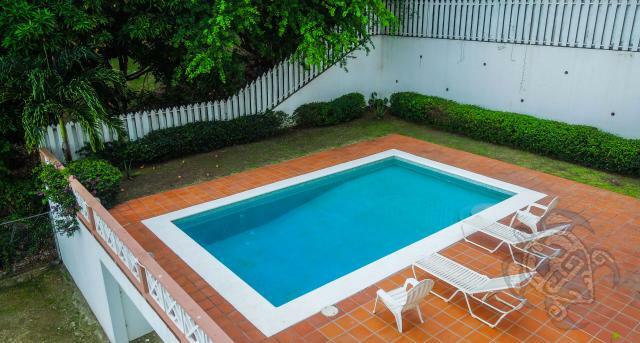 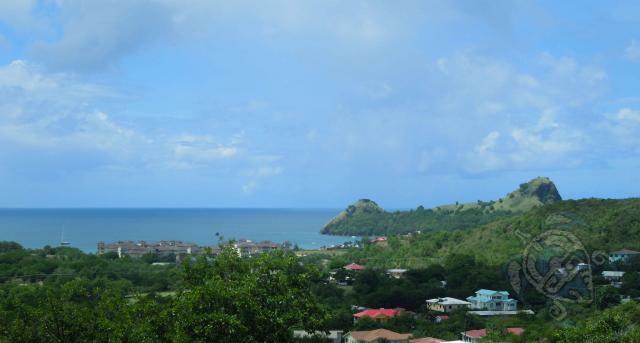 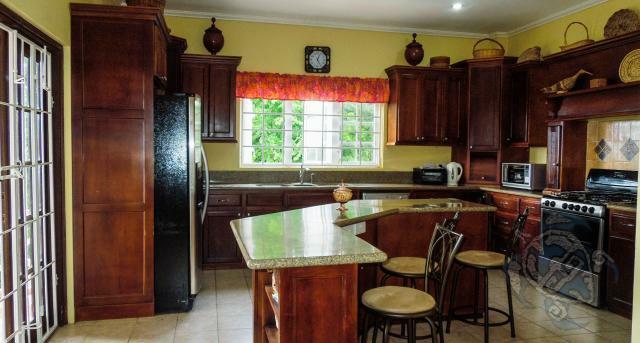 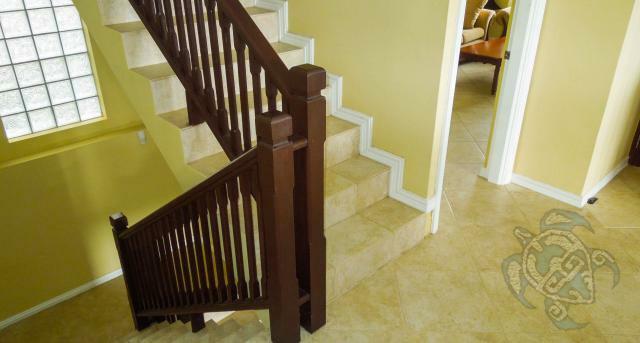 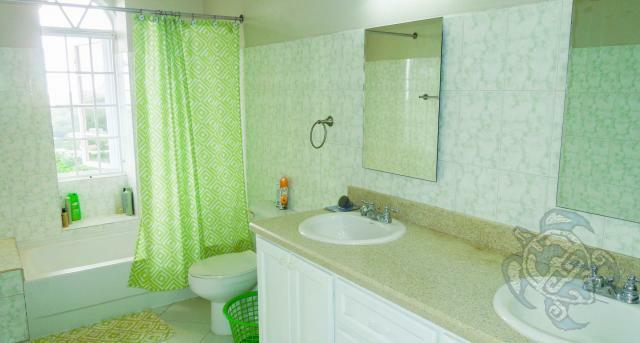 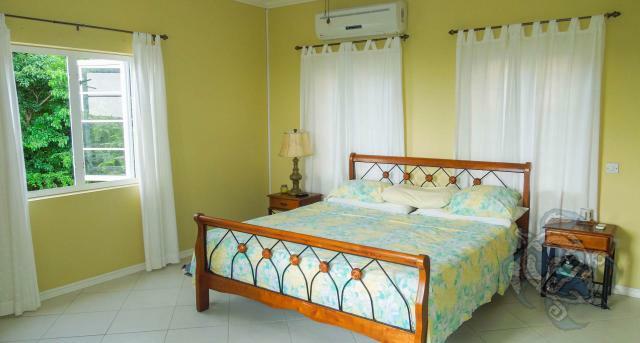 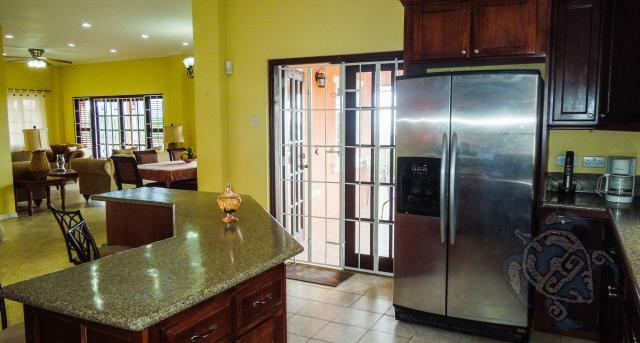 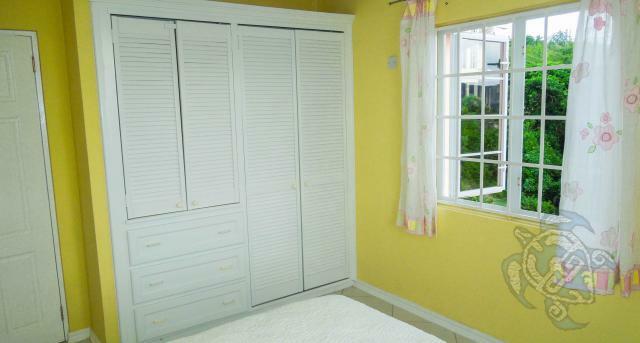 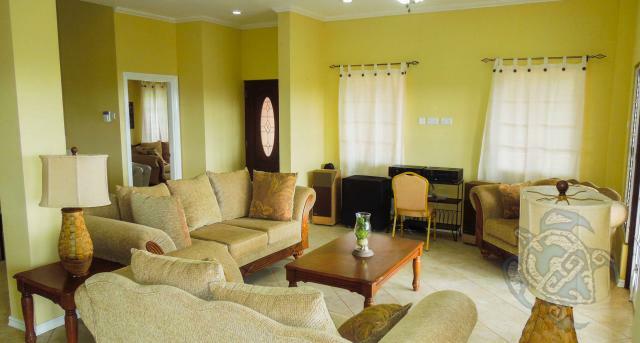 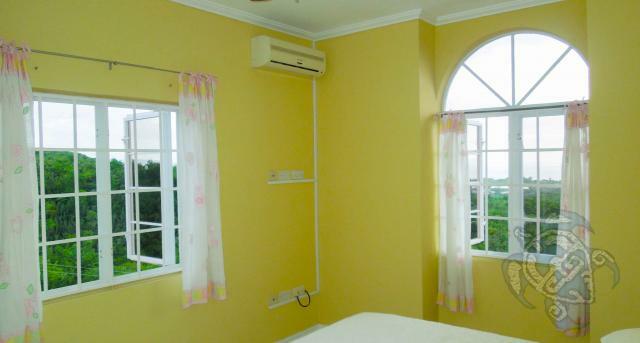 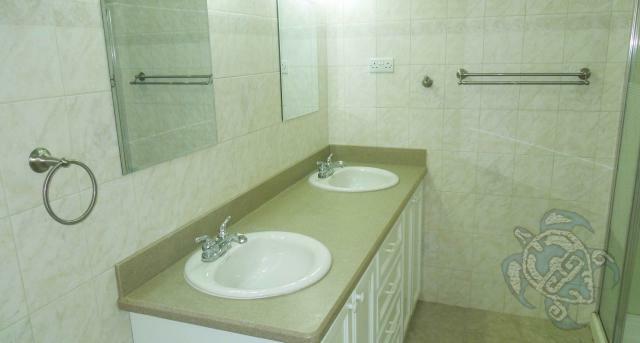 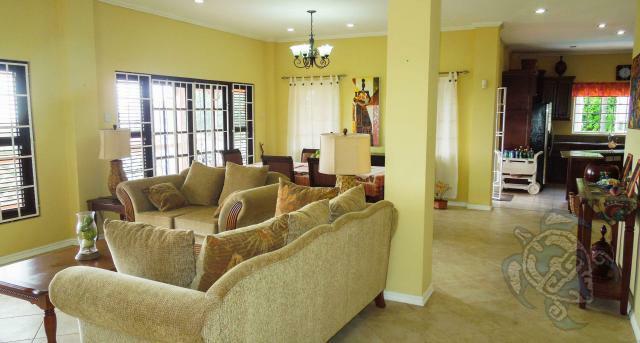 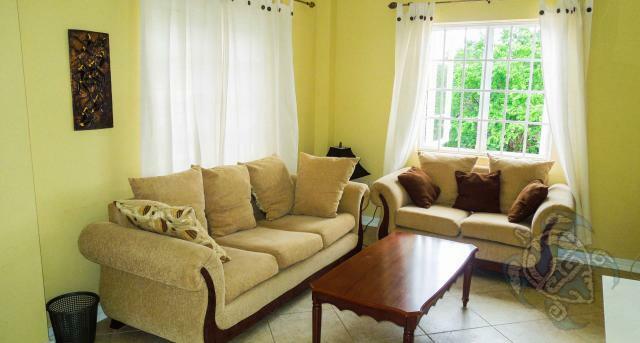 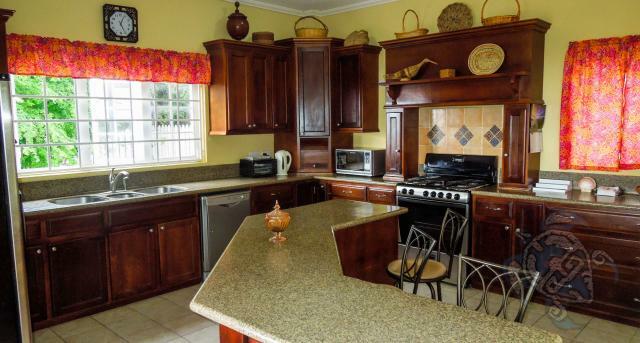 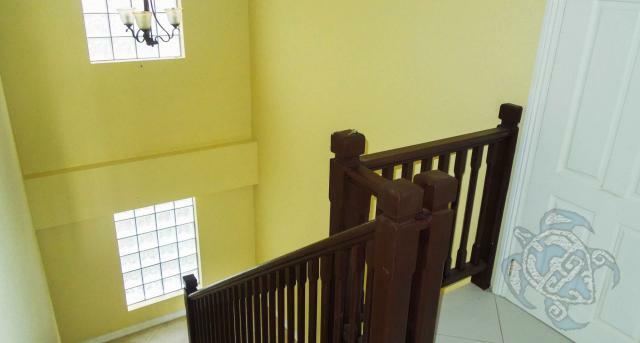 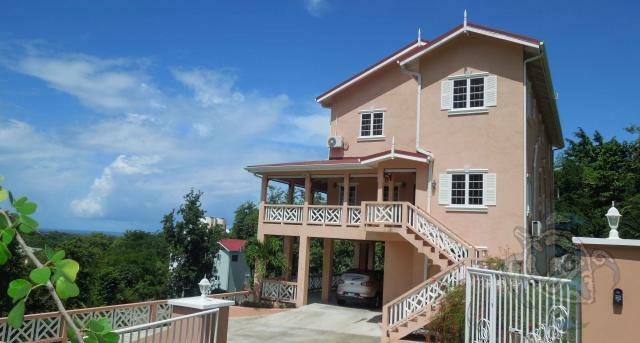 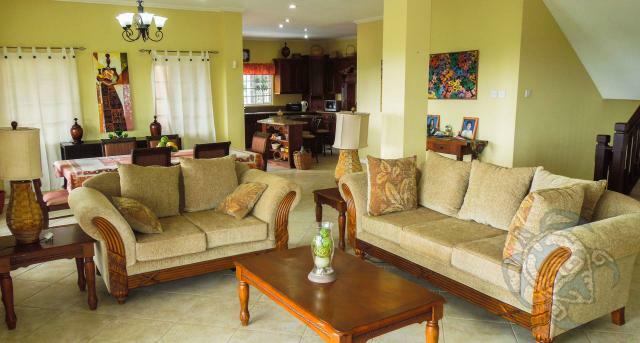 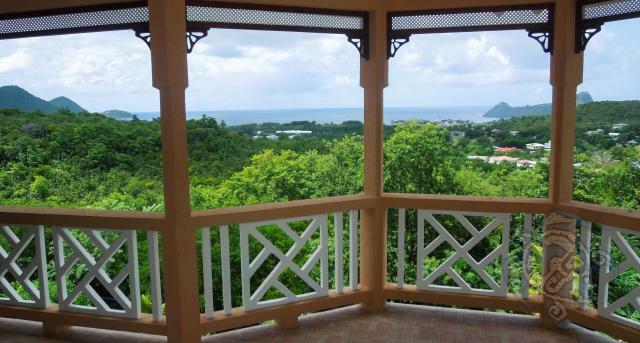 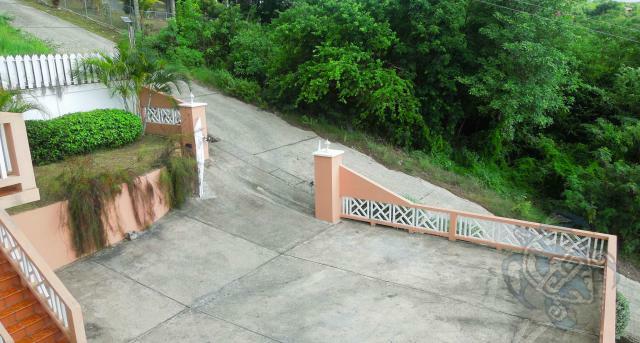 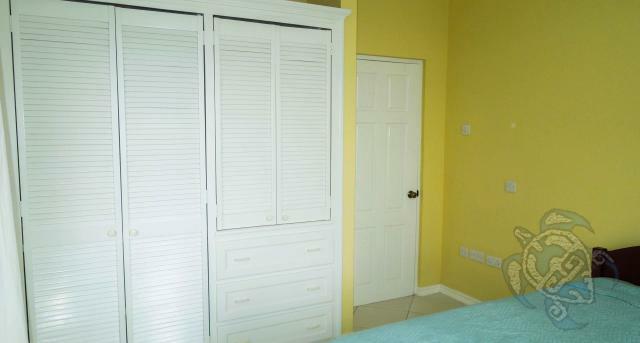 This spacious, airy and attractive home is close to the amenities of Rodney Bay, Gros Islet and Cap Estate. 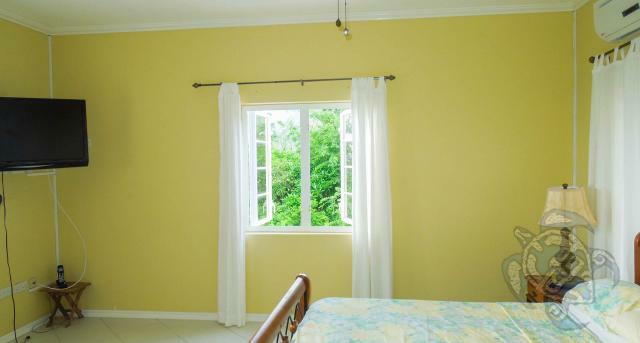 Windows on three sides for excellent natural light. 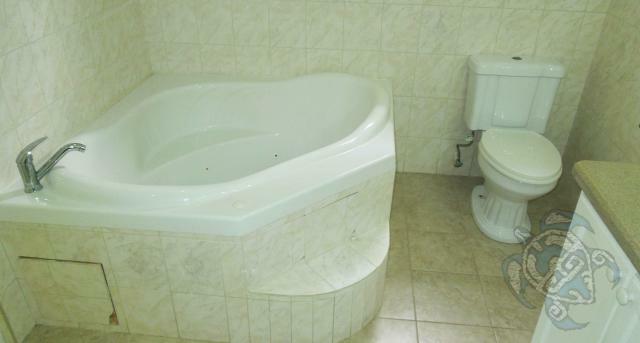 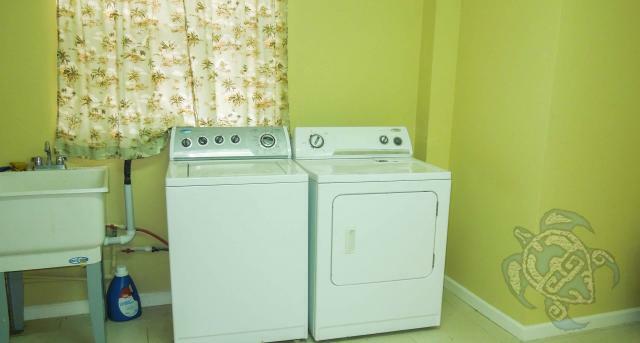 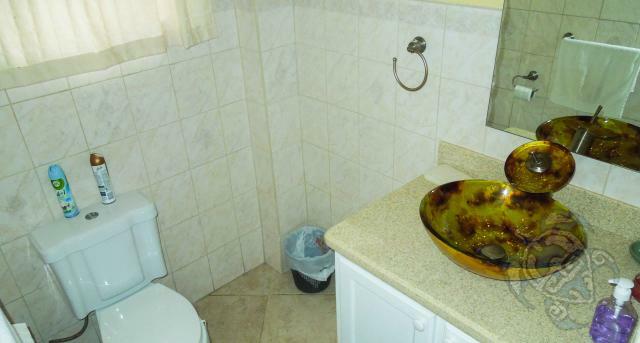 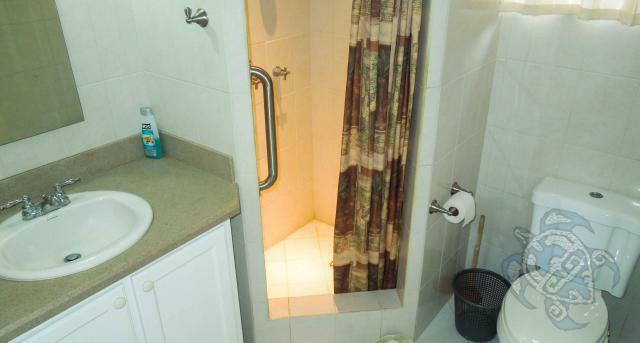 Rental includes pool and grounds maintenance.